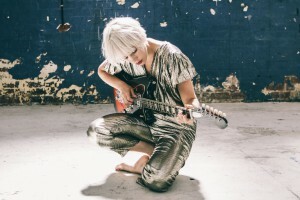 Melbourne songstress Olympia has continued to find a legion of new fans across the country since she dropped her dark and bluesy debut single ‘Honey’ earlier this year. Single number two (‘This Is Why We Can’t Have Nice Things’) dropped at both media and retail late last month and it’s a song we felt an instant connection with, given its more pop leanings. 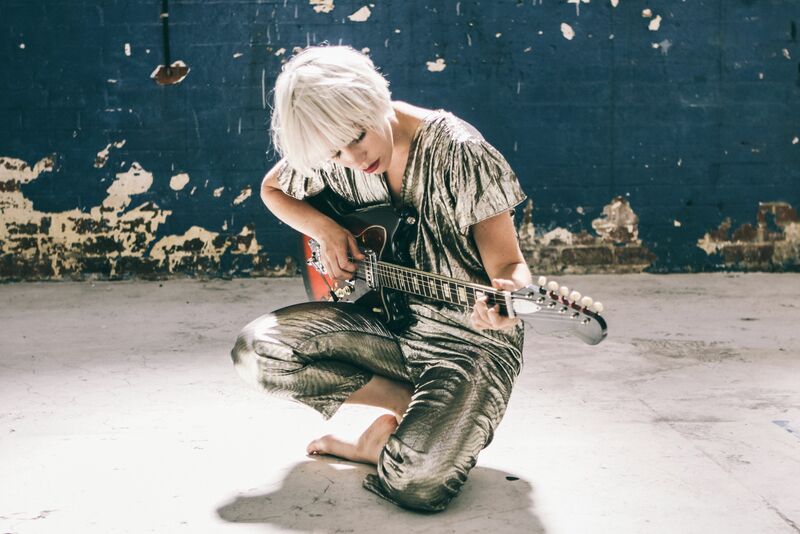 Yes, the electric guitar is still there, but this is a different beast; one with widespread commercial appeal and lashings of Olympia’s saccharine-sweet vocals, given the layering treatment in the choruses. It’s totally lovely.